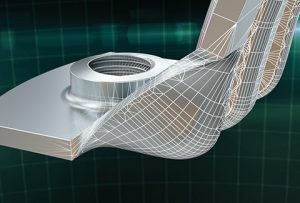 The Walraven Group is a top player in the worldwide installation market. The company, headquartered in Mijdrecht, the Netherlands, has its own production facilities and sales offices around the world and has been guaranteeing the highest quality for 75 years. Walraven has been manufacturing and supplying a wide range of materials used by installers across the world, allowing them to save time during assembly and offering the highest degree of reliability in operation. 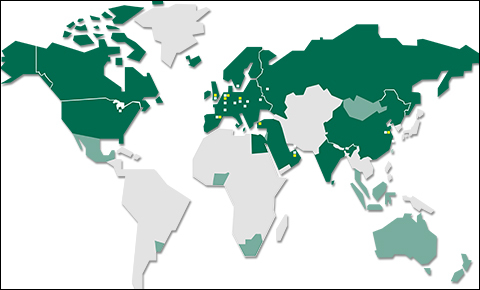 Walraven products are used by tens of thousands of installers in Europe, North America, Latin America, Africa, the Middle East, Asia and Australia. Each individual product is part of a total system solution. These are used in countless homes and utility construction projects, as well as offshore, shipbuilding, industrial and infrastructural building projects. Our products are market-oriented, innovative, perfectly suited to customer needs and deliver the highest possible performance. Products have all required approvals and our organization is ISO 9001:2008 certified. With our wide product range and expert advice, we can provide a solution for every aspect of any project, no matter how large or complex. The Walraven Group is a family owned company which has been founded in 1942 by Jan van Walraven, the great grandfather of our current CEO. Jan van Walraven, was forced to create his own building materials during the second world war to continue with his work as a plumber. 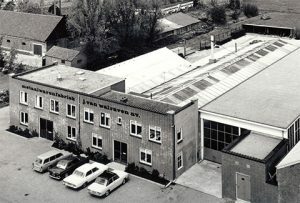 In the years after the WO II Walraven has grown from a small family company to an international enterprise with production and sales facilities around the world. With over 1.000 employees Walraven is constantly working on improving products en services to make the jobs of installers more convenient. Development of new products has always been our priority, with a primary focus on customer satisfaction. All of our solutions are based on a fully integrated approach allowing us to provide total custom solutions for any project. Walraven’s product offering meets all regulatory requirements of today’s markets. Combined with our expertise and testing capabilities, we can help architects and builders meet all today’s challenges in even the most complex projects. 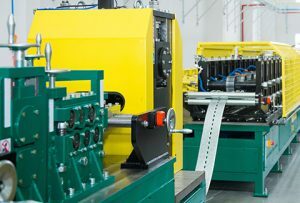 The Walraven Group has production facilities in various countries, with modern machines often designed in-house. Each facility has its own specialties, which allows products to be manufactured in the most efficient manner possible. Almost all our tooling and moulds are produced in our own tool making facility. Walraven manages the entire process, from concept to manufacturing, and can quickly respond to developments in the market. We can also deliver bespoke products if required.